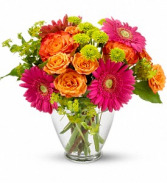 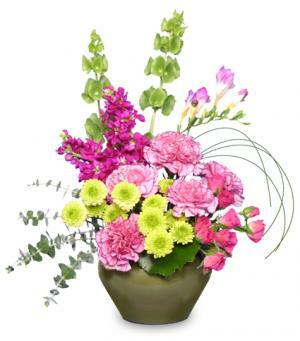 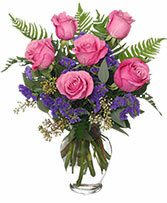 Anniversary Flowers Presque Isle, ME | COOK FLORIST, INC. 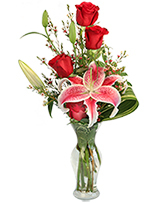 Turn up the heat on a new romance - or a lifelong love affair - with this classic composition. 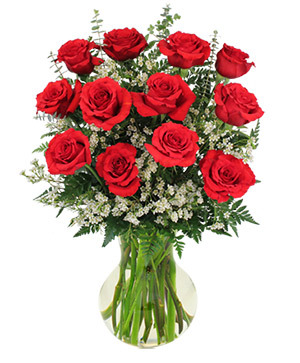 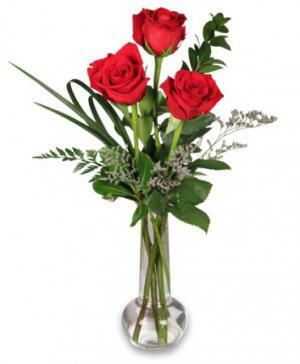 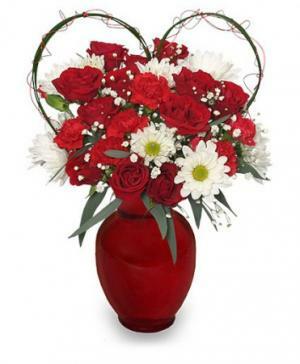 It features one dozen of our finest red roses and everyone's favorite baby's breath.